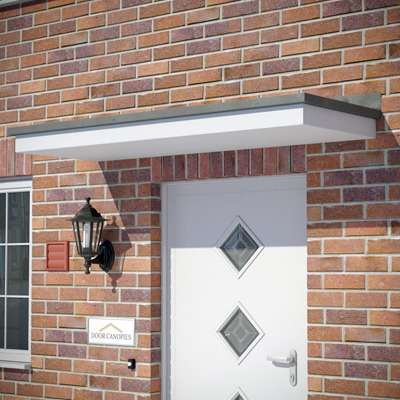 Please find below a selection of our handcrafted flat roof door canopies, we can supply any of these canopies in a range of different styles to suit your entrance. 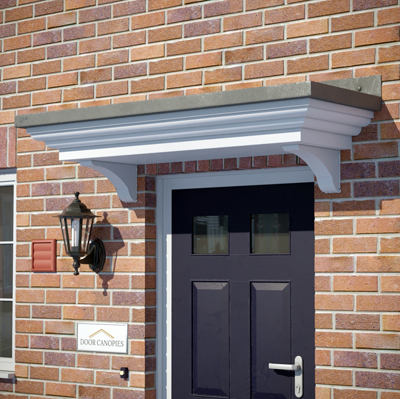 The Thames Door Canopy is an flat canopy with rolled lead look detail. Click on the image above for more information. 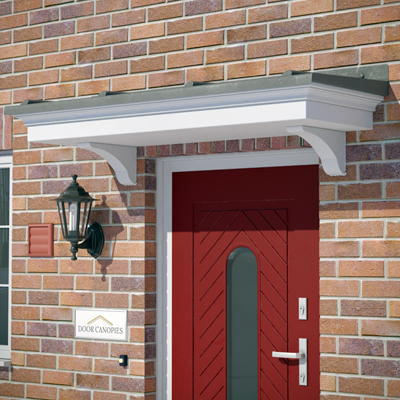 The Irwell Door Canopy is an flat canopy with simple yet elegant square profile. Click the image for more information. The BlytheDoor Canopy is an flat canopy with an extremely exquisite profile. Click the image for more information.